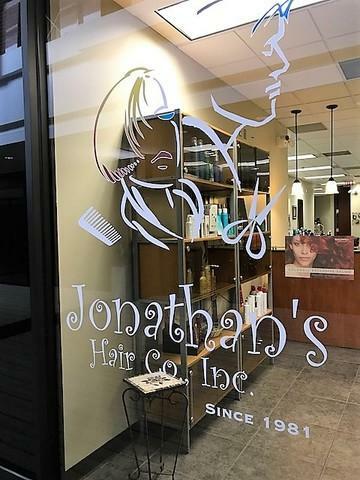 Here is an opportunity for a salon employee and aspiring business owner to take the next step without all of the risk associated with starting a business. 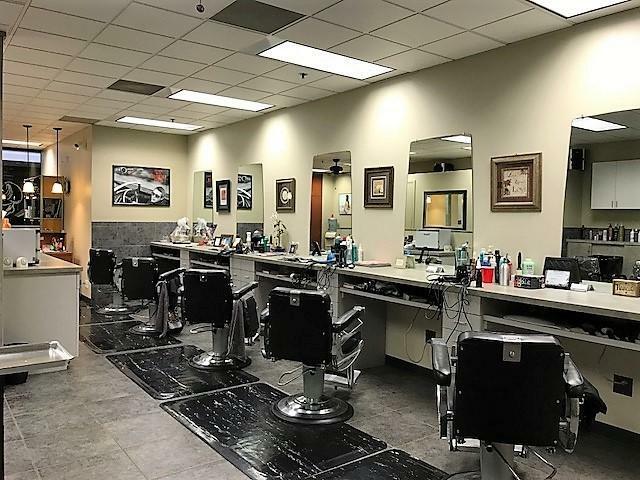 This Barber Shop/ Hair Salon/ Nail Salon, has been in business at the same location for the past 35 + years. 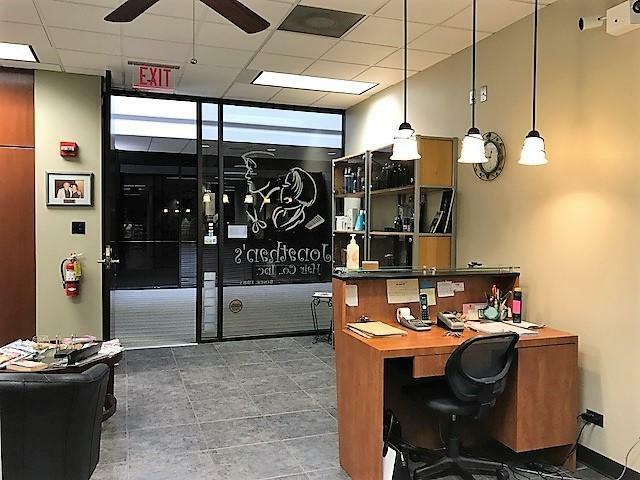 The steady and loyal clientele guarantees success because the current owner prefers to stay (the shop's percentage of her income covers almost all expenses). Bring your book of business and grow this business to the next level. Located in the middle of the 408 room Westin Hotel Northwest which hosts numerous conferences and is a premiere wedding venue, and the Hamilton Lakes Business Park which boasts over 1,000,000 square feet of Class A Office space, it's a can't miss opportunity. Feel free to walk on by but please do not disturb employees or discuss this with patrons.